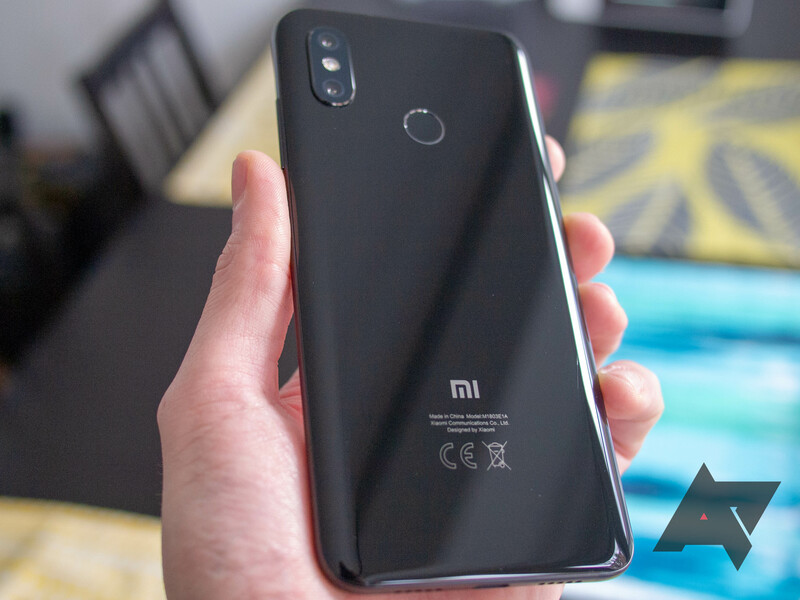 In my review of the Xiaomi Mi 8 and Mi 8 Pro, I was surprised by quite how good the dual rear cameras were. Both phones have the same sensors, offering imaging performance at least on a par with recent OnePlus devices while challenging much more expensive competitors. Thanks to a new update, two more features are being added to the Mi 8's camera capabilities. The ever-evolving Google Photos has another new feature hidden in the recent 1.16 update: the app will now share slow-motion videos to other apps, such as Dropbox, Google Drive, or Evernote and not mess up the timing. Videos have of course been exportable and shareable through Photos since the start, but this marks the first time a video with slow-mo frames can be exported without the whole video being converted into slow-motion, rather than just a section. In the same way, you have long been able to edit a video to slow either a portion of the video, or the entire thing, down to 120 frames-per-second, the standard slow-motion video framerate. Remember when the camera on Nexus phones was sort of terrible? Yeah, it looks like that's about to change. Google is betting big on photography this year. The Nexus 5X and the Nexus 6P include significant enhancements to both the front and rear camera modules. 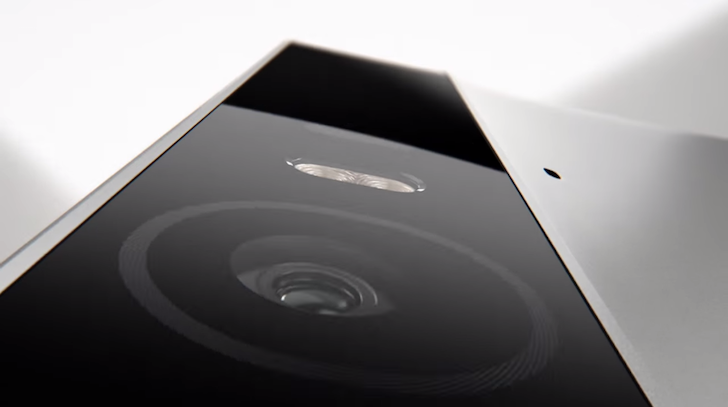 On the back of both phones is a 12.3 megapixel Sony sensor with impressively large 1.55 micron pixels, an f/2.0 lens, laser autofocus, and dual LED flash. The front-facing camera module now sports an 8 megapixel sensor with HDR+, "so you can get the world's best selfies" on your Nexus phone. To match the new hardware, Google has also announced updates to the camera app as well. On the last episode of Android Police Teardowns, Google's plans for Smart Burst were revealed. Soon, Creations are going to become an innate part of the Camera app, giving users their own collages, animations, group pictures with the best possible smiles, and even pictures styled as if they were taken in a photo booth. Many questions remain. 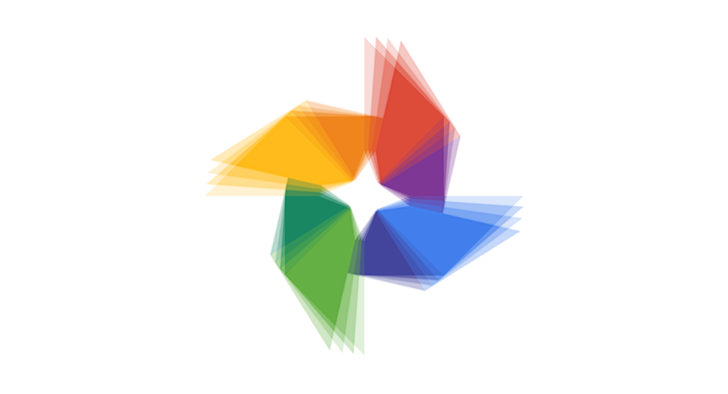 Will Google finally make the most out of the Camera 2 API? Will there be slow motion and HDR modes? And will readers get that this intro is just a goofy bit modeled after old TV shows that awkwardly explain the whole previous episode in 30 seconds before continuing with the story?